HomeCinemaHollywood GossipKris Jenner: A Demented Norma Desmond? Just yesterday, we wrote about Kris Jenner being desperate to make her talk show a hit, and already we have living proof! 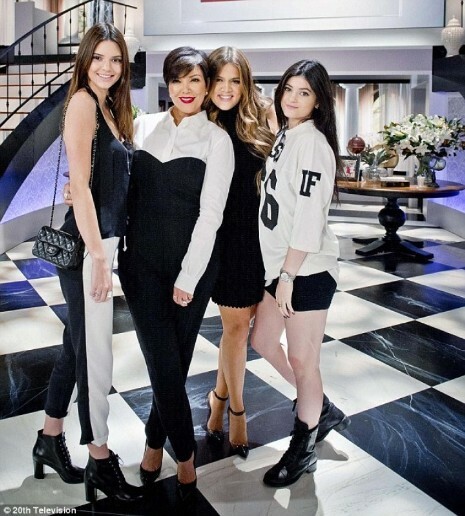 Brilliant NY Post TV critic Linda Stasi wrote a devastating critique of Kris’s show -she declared the show is “horrible” and Jenner is “boring, self-involved, spoiled, and vacuous.” She compared Kris to a demented Norma Desmond, and said she had as much right to have a talk show as her talentless daughter Khloe had for hosting a talent show. (Click HERE to read review – you’ll love it!) In response, Kris sent Linda Stasi a dozen Magnolia cupcakes and a $325 silver Tiffany pen. An enclosed note suggested that Linda use the pen to write a better review next time. Linda was outraged at the bribe attempt, and further lambasted Kris while claiming she cannot be bought. This drama is better than the talk show.